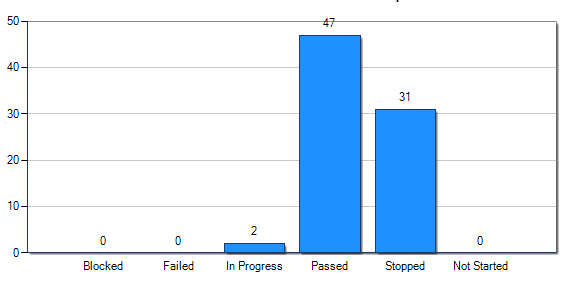 How does one change the color of each column in a SharePoint Chart Web part? 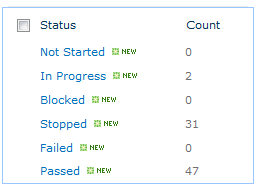 For example the "passed" column would be green, the "stopped" would be red. It seems like something very simple but I can not figure it out... Any suggestions? What i checked and looks like the chart web part does not have any settings to change the color of individual data points or plot data points of a series in different colors. As a workaround check this Change colors of bars in Chart Web part and refer below some content extracted from the link given. The quickest way to do this, if the Web Part Configuration doesn't allow you do set the colours is to use CSS. Not the answer you're looking for? Browse other questions tagged sharepoint-designer lookup-column chart-web-part or ask your own question.